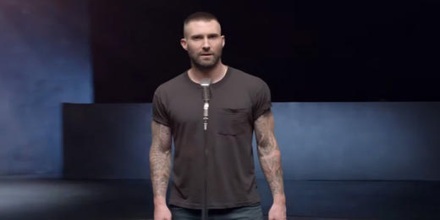 For more than six weeks now “Girls Like You” by “Maroon 5 Featuring Cardi B” is getting the most love from the fans. Its the number no.1 title at Billboard Top 100 music chart for six consecutive week. Singing, music, videography and writing were so perfectly mached together that the songs had no problem getting fan love and being the most popular one. So far the song has got more than 1,196,221,952 views with 8.9M likes in youtube. This proves just how greatly the song was executed. Overall at number 2 but the song and the artist has moved at number one position at this weeks Hot R&B and Hip-Hop Songs list. 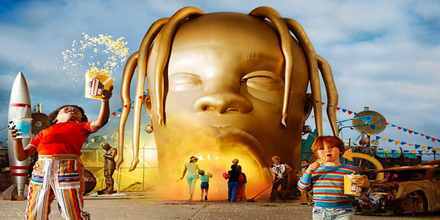 This make Travis Scott the 13th rapper to do so in the chart’s 60-year history. The music video of the title came at October, 19 and this helped the title to become the 2nd overall and 1st in the hip hop music chart a lot. It has also got 14,000 downloads till oct, 25. 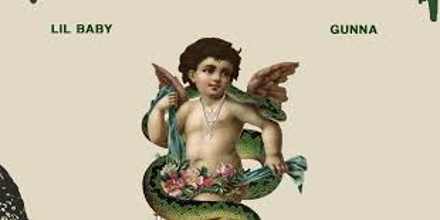 This is also a music title from Hip-Hop/Rap genre and the song has its own fair share of fanfare around the globe. Its in the chart for 24 weeks and the peak position reached 2nd place. 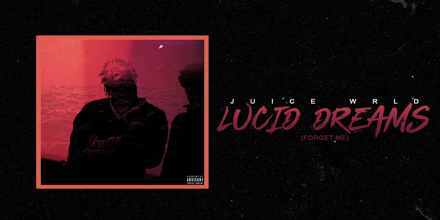 Juice WRLD with his title “Lucid Dreams” has even claimed the n0. 1 spot in the Rhythmic Songs airplay chart, which is his career first. In addition to Juice WRLD, “Dreams” also banks a No. 1 for “Sting” as a writer. With awards like ”Biggest Gain In Airplay” and “Gains In Performance” there’s no doubt that this song is a great contender for fans love and that love from the music fans across the globe takes “Happier” to the 4th spot of billboard top 100 list of music. Lat week the song was at 6th place and this week which is its peak week astanding on top chart its at 4th place with more 10 weeks its been on top chart list. 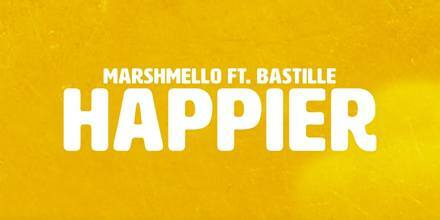 “Happier” is also Marshmello’s third music track and for Bastille’s its his first one to hit No. 1 on Billboard‘s Dance/Electronic Streaming Songs chart. 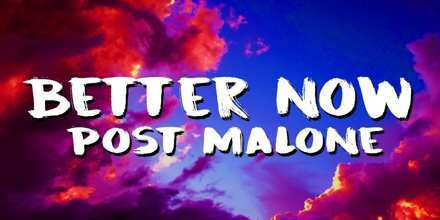 Topping music charts around the world in many countries Post Malone has yet again proved his potential as a great rapper. Post Malone, Louis Bell, Billy Walsh and Frank Dukes are the ones behind writting this beautiful song. It has reached top ten music lists in many countries including USA, UK, Ireland, New Zealand and Australia. The songs is in top chart for 26 weeks now. Nominations:MTV Video Music Award for the Best Song of the Summer. “Zeze” highly-anticipated single by Kodak Black is doing numbers. It has entered the list of billboard top 100 and for sometime even reached among the top five list as well. The song was released at Oct. 12 and within two weeks “zeze” swift passed others two take the No. 2 spot at the top 100 chart. Now this week the song is resting at No. 6 spot and the fan love is going strong. It seems the artist is doing fine after being released from jail two months ago. 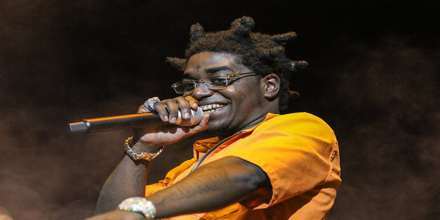 Along with being at the limelite for his single “ZEZE” Kodak has been on news for his philanthropic works too. 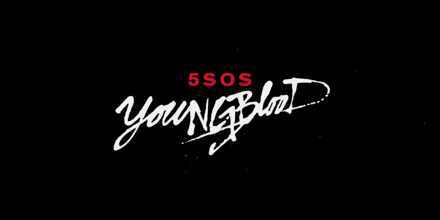 The song comes from “5 Seconds of Summer” an Australian rock band. In May 2018, the title became the number one song in Australia. It has also enjoyed the same position in New Zealand too and stayed at the position for four weeks. In Billboard top chart it has taken the 7th position. The song is on top chart list for 21 weeks now. The song is simply dope and this why it has take its place iin top ten of the top 100 charts. The song even reached number 4 position and now its sitting at No.8. The song has got over 33,502,065 views in youtube which is impressive considering it was relased just few weeks ago. 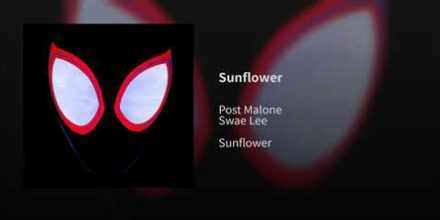 Post Malone and Swae Lee has created a masterpiece with the title Sunflower from Spider-Man: Into the Spider-Verse. The song has got “Highest Ranking Debut” and “Gains In Performance” award from Billboard. According to Spring Aspers, Head of Music, Creative Affairs Worldwide for Sony Pictures Entertainment’s Motion Picture Group. 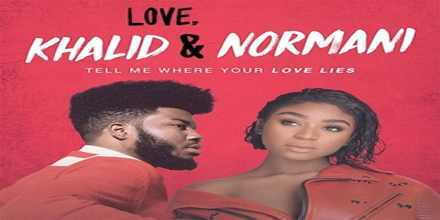 Recorded by Khalid and Normani “Love Lies” is at top chart list for 36 weeks. This proves how much fans love this song. For Normani it’s her debut solo single music. The song stands at number ten this week and its reached its peak position by being number 9. 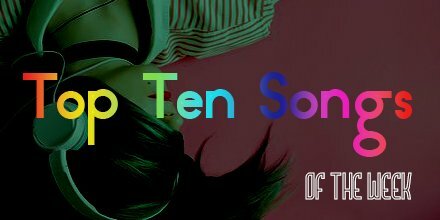 That was the top ten songs at this weeks Billboard top 100 weekly music chart. Live Online Radio is passionate about music too and this is why it has thousands of online radios live 24/7 in its directory. You can visit our site anytime and enojoy radios playing hottest music out there.